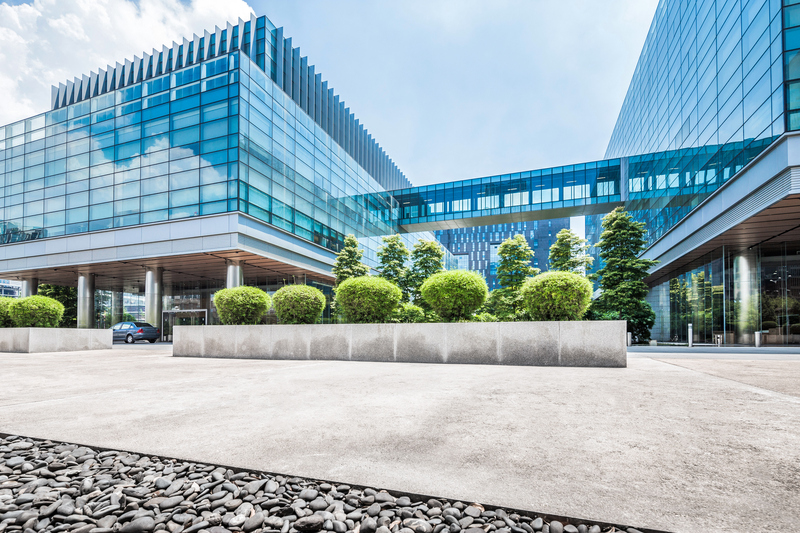 Built on 45 years of experience in the cleaning industry, Nova Services Group continues to prove itself as a leader in the cleaning and facilities maintenance industry. 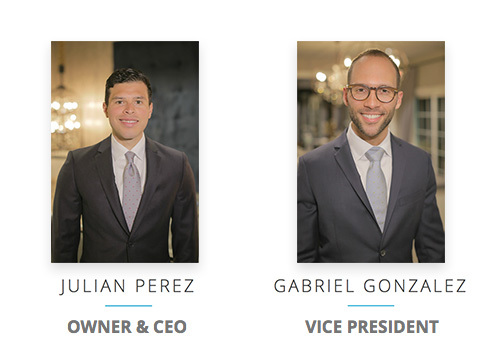 Julian Perez, Owner and CEO, a forward thinking and innovative entrepreneur transformed his family’s business into one of the area’s leading privately-owned service providers by providing unparalleled customer service and janitorial services to businesses in New Jersey, Pennsylvania, Delaware & New York. He adds his personal touch by taking the time to know his clients’ facility needs and understand their business so that he can provide them with the most efficient and effective service package to meets their needs. 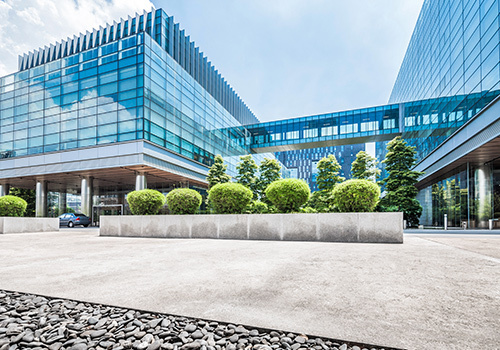 Nova Services Group provides comprehensive customized cleaning programs with an attention to detail in order to best satisfy your cleaning need's cost effectively and with stellar customer service you can depend on at any time and all the time. One of our customer service representatives will contact you shortly to discuss your cleaning needs so that we may provide you with a customized quote. 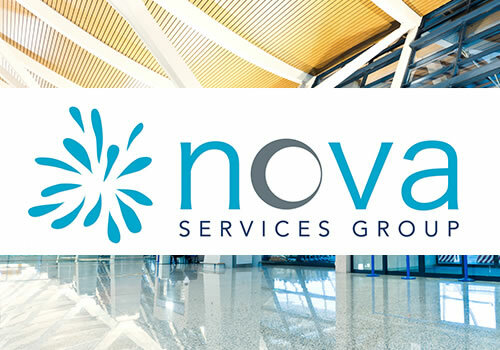 Nova Services Group © All rights reserved.